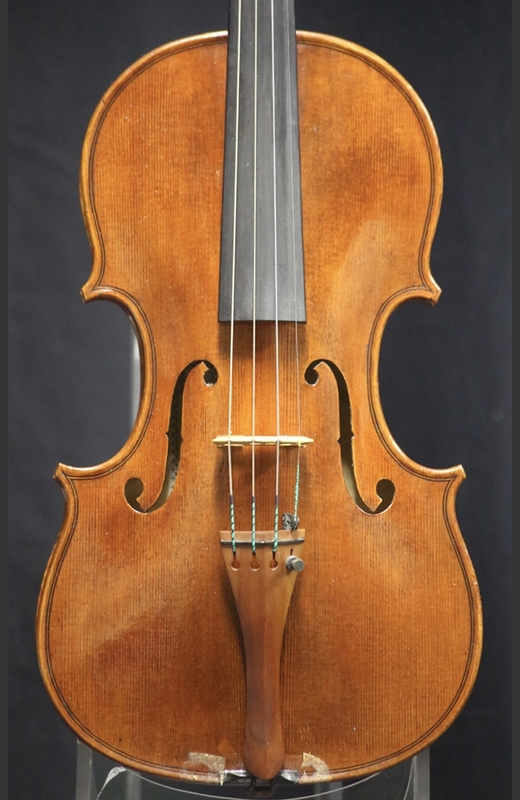 Description: Michèle Ashley began her violin making career by studying at the International School of Violinmaking in Cremona at the young age of 19. She graduated from the School in 1975 after studying under the renowned makers of G. B. Morassi and Pietro Sgarabotto. She established her own violin shop near Parma, Italy, and later moved to Verona. While in Verona, she studied with Mario Gadda and briefly with Renato Scrollavezza. 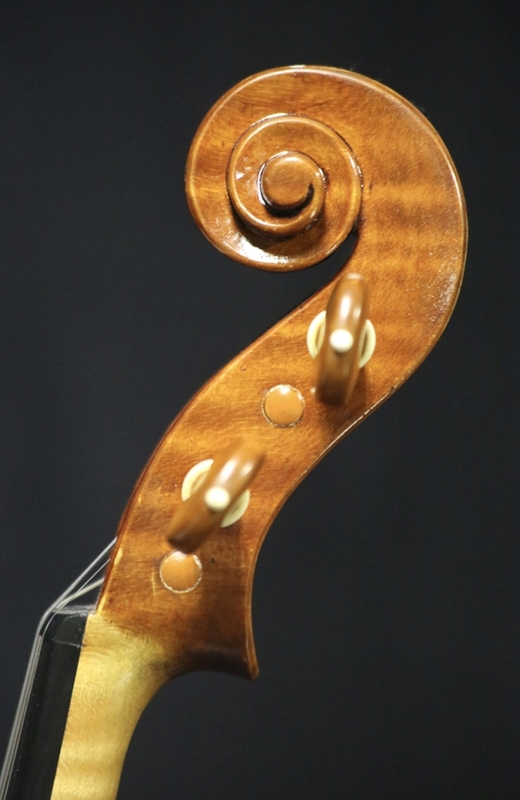 In 1985, Michèle moved her workshop to Boston, Massachusetts, where she continues to make violin, violas and cellos. Many of her instruments are being played by symphony musicians across the U.S. She also opened a second shop in Quebec where she works part time. 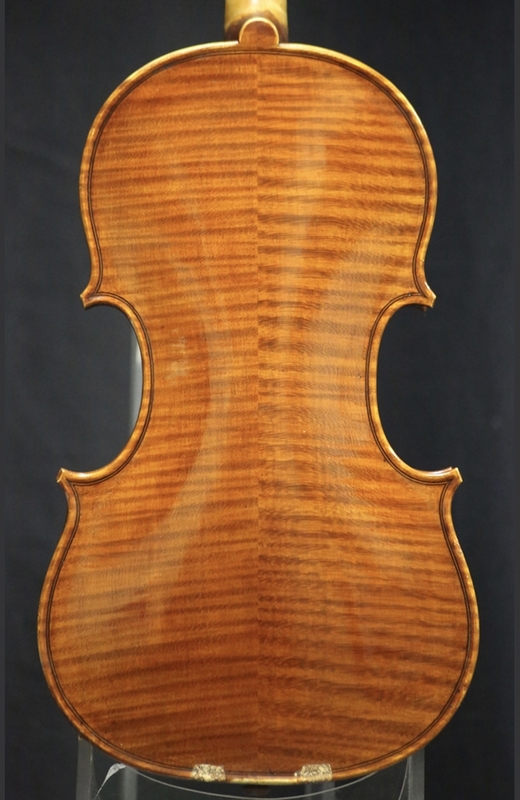 This particular violin is in excellent condition and produces a rich, vibrant tone across the strings. Back Length: 35.6cm.